Wearing a Western Halloween Costume has always been a great Costume choice. Find the hottest Western Teen Costumes right here! Our Collection of Western Costumes for Teens will satisfy your expectations. Enjoy a secure shopping experience and great prices. Welcome to the Wild West! Please proceed to pick your favorite Teen Cowgirl Costume or your preferred Teen Cowboy Costume and start getting ready to start this Western journey where you can show your passion for Western clothing! 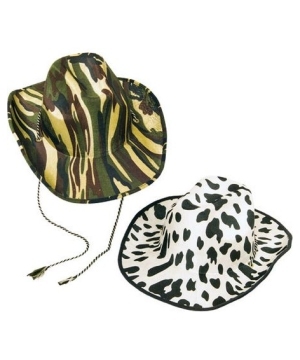 The Western Teen Costumes section offers you the best Cowgirl and Cowboy Costumes for teenagers. Teenagers are not an easy group as it is quite difficult to cater to all their tastes but with these Western Teen Costumes it is guaranteed that they will feel very happy and pleased. 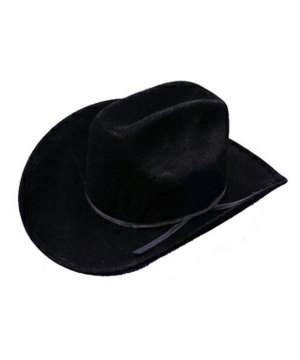 Dressing up as a Cowboy or as a Cowgirl is always a smart choice to go for whenever there is an event for which you need a Halloween Costume. Especially for teens, the Western Costumes are the type of outfits that they really enjoy wearing. If you have always liked the Western Dressing Style but you have not had the chance to try it out, take advantage of your next Costume Event where you can attend wearing your nice Cowboy or Cowgirl Outfit. This Halloween is your chance to try a new style! Join the fun of celebrating Halloween in a very Western Style! 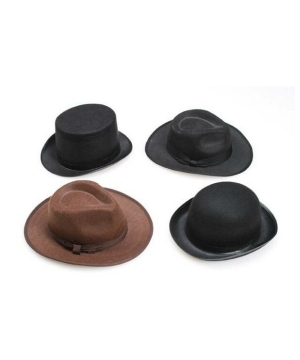 You will look great once you try on traditional Western wear! Find the Western Teen Costume of your dreams here at Wonder Costumes!